Hammersmith Bridge has been closed to motorists after routine safety checks revealed “critical faults”. 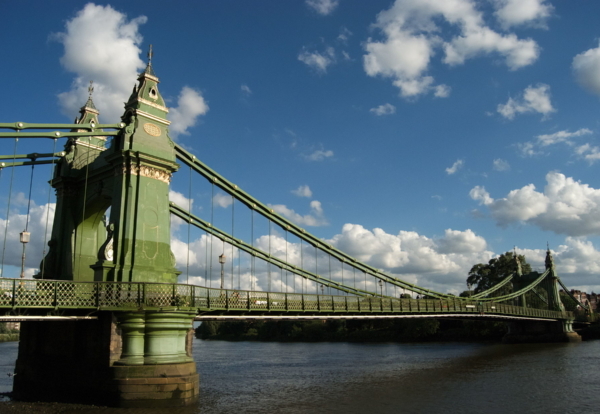 A Hammersmith and Fulham Council statement on its website said: “We’ve had to urgently close Hammersmith Bridge to motorists because of safety concerns. Pedestrians and cyclists will still be able to use the bridge but it will be closed to cars and buses until further notice. The council has plans for a full refurbishment of the bridge but they have been delayed due to cuts in Transport for London funding. Hammersmith Bridge was built in 1887 and is a Grade II listed structure. More than 20,000 vehicles cross it every day. The council said: “It was never designed to carry this volume and weight of traffic and the constant vibration from those vehicles damages the bridge and road surface. “While the bridge has been refurbished in the past, major intervention is necessary to ensure the bridge is fit for purpose in the future. A TfL spokesperson said: “Although funding the maintenance of the bridge is not TfL’s responsibility, we are working with Hammersmith and Fulham Council to identify a final plan for upgrading their bridge. “We are also ready to support them in identifying the necessary funding for this work. 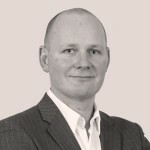 “Keeping local authority infrastructure in good condition is essential to ensure the wider road network stays safe and productive and helps the economy grow.